Former top jump jockey Graham Bradley has dropped plans to become a trainer. Bradley, who won the 1983 Cheltenham Gold Cup on Bregawn, was banned from racing for five years until 2007 after admitting passing on inside information. 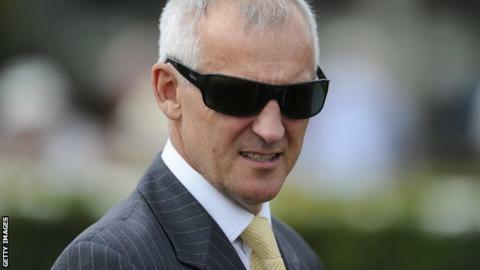 The British Horseracing Authority says he has withdrawn his application to be a trainer. It had written to him indicating the authority did not think he was "a suitable person" to hold a licence. "I've withdrawn my application for a licence as it was taking that long that the yard I had lined up has fallen through and I haven't got the right premises," said Bradley.